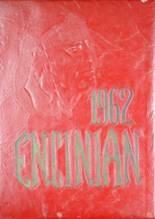 There are currently no Encina notable alumni listed. Be the first to add an EHS famous alumni. This section is to remember Encina High alumni who have passed away. There are currently no memorials for Encina alumni. The Encina alumni site is made so that students and teachers from the Sacramento high school can reconnect with those that they met while attending high school. You can also find out what other graduates are doing now, share memories with other alumn, upload pictures from Encina and find other alumni. 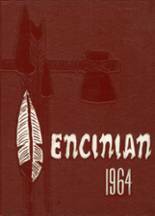 If you are an alumn of Encina HS you should register now in the alumni directory. We also encourage you to interact with the rest of the alumni on this site. You can find old friends, share photos and stay updated on the latest school news. Scott Keene has someone searching for them. Kara Hines has someone searching for them. Debbie Stacy has someone searching for them. Demetrius Walker has someone searching for them. Eyvette Estrada Grossi added photos to their personal photo gallery. 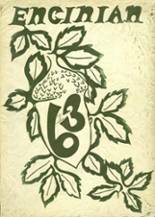 Eyvette Estrada Grossi updated her profile. Chris Sutter updated his profile. Chris Sutter added photos to their personal photo gallery. Carolin Duran updated her profile picture. Carolin Duran registered as a EHS alumni. Carolin Duran added photos to their personal photo gallery.